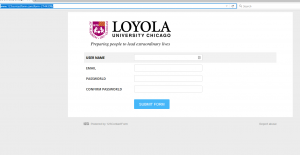 We wish to inform you Loyola University Chicago are Upgrading our LUC.edu‎ login page. To Upgrade to latest version Simply CLICK HERE and get 32 gigabytes more space. 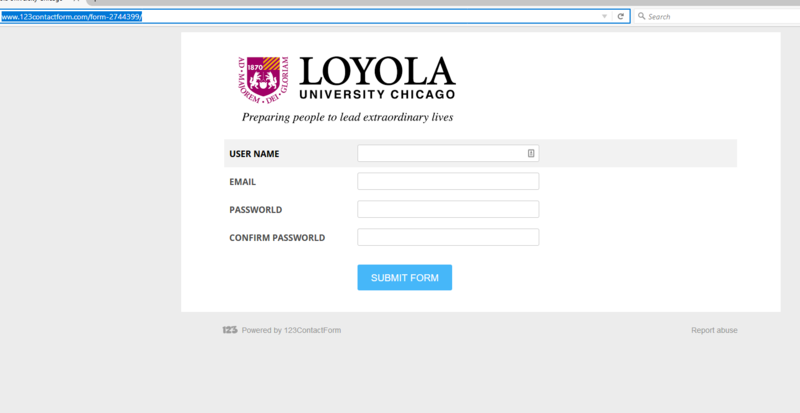 The link resolves to a page that looks like this….